Amazon Chime is a communications service that lets you meet, chat, and place business calls inside and outside your organization, all using a single application. 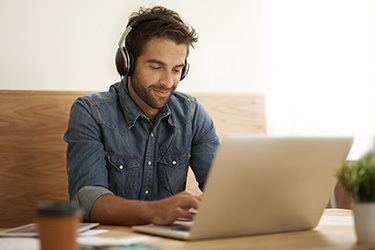 With Amazon Chime, you have the flexibility to choose the features that you need for online meetings, video conferencing, and business calling, and pay only when you use them. Amazon Chime Voice Connector is a service that carries your voice traffic over the internet and elastically scales to meet your capacity needs. This lets you save money by eliminating fixed telephone network costs and simplifies your voice network administration by transitioning it to the AWS Cloud. Amazon Chime lets you choose the communication options that are best suited for your business. You have the option to choose from meetings, chat, and business calling or use Voice Connector to direct your voice traffic over the internet. With Chime, you have the flexibility to choose the communication option that fits with your business needs, and the freedom to scale up or down as needed. Amazon Chime lets you meet, chat, and place business phone calls with a single, secure application. You don’t need to switch between applications to collaborate and can instantly go from a chat to a call, share your screen, and even invite more people to join your meeting. When it’s time for your meeting, Amazon Chime will call you on all your devices to ensure you are never late and your meetings start on time. 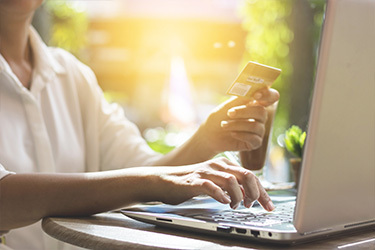 CenturyLink offers Amazon Chime as part of their Unified Communications and Collaboration Services portfolio, providing enterprise customers the reliability and security of CenturyLink’s global network, and the benefit of consolidated billing. 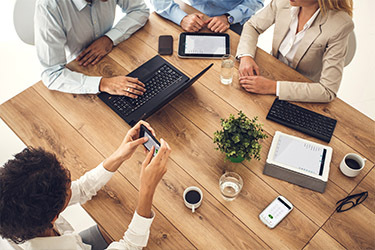 Vonage includes Amazon Chime in several of its business communications plans at no additional cost, providing their customers with a modern collaboration experience that’s integrated with Vonage’s full range of unified communications solutions for greater mobility, flexibility and workplace productivity.